An unseen enemy is destroying Ponyville. How will anyone survive? An unexplained event leaves Fluttershy with many unanswered questions. Big Mac is put into a come while the main six reflect on their lives with him. Ponyville suffers one of its worst droughts as Celestia battles her inner demon - Daydream Flare. Mac takes a trip to Canterlot to attend a remembrance ceremony with his family, and to try and heal a few old wounds. Everyone does Humans in Equestria. What about a Pony in Equestria? This is a story Based on Apple Jack and Inspired by the Story "My Little Dashie"
There were gods and goddesses before the Princesses, and they will not be forgotten for much longer. Pinkie's starting to lose it, and a Generous Dress Mare may be her only hope of salvation! When Ditzy loses custody of Dinky, she sets out to get her back...no matter what the cost. Love letters between Pinkie Pie and Braeburn. Tragedy strikes us all when we least expect it. Not only do we have to deal with the loss of someone in our lives, we have to deal with the loss of the pieces of ourselves that were taken away along with them. Bic Macintosh has had a year nopony would ever want to live through. When he realizes he hasn't really been living and just going through the motions he realizes he's not alone in his sorrow. With help, he doesn't have to hurt and find the road to healing on his own. I read this on deviant art! This is a great story(not because of the content of course, but because its written so well). Rascal Flatts fic?... Might have to read it just because. Its so rare to stumble apon such a heart breaking story and such a well writien one as well. A true writer you are, favorite and watch. Yet another story huh? Wow. Writing like some kind of freakin' printing press, aren't we? 281170 Yeah, this one isn't new. I'm trying to get my old stuff on here as well so I think there's one or two left before I get back to updating the longer ones. 281316 Can I hug you? I'm going to hug the virtual crap out of you right now whether you want me to or not. 281399 Hehe, this is an older one. Got a couple more before I start updating the series ones again. Also? STAY OUTTA MAH SHED! 281487 Ahh, I don't get a virtual hug? 281498 No, I'm sorry. No virtual hugs for you. You get virtual glomps! I'm sad, but sadly im used to it so much I can't even cry. Well, you've got my heart weeping, I'll admit. These darned, exploitative sadfics. But you're writing style is quite good. I do wish there was at least a semblance of a clever plot, but maybe I ask too much. This is old, as you say, and you've definitely done what you set out to do--make readers wanna bawl their eyes out. Well, this is kinda nice in a horribly depressing/uplifting manner. Protip: While you read this story, lsten to this. Wow... Read this story listening to Winter - Griffin Villiage... manly tears were shed... this was more heartbreaking than MLD and yes i know "hurr hurr mld is not well written durr durr" It was an awesome fic... just what i needed today... Always after reading these i feel... at peace... thank you. Thank you with all my heart for writing this beautiful story. 282048 That is heartbreakingly perfect. 282224 Wow, I don't even know what to say. Thank you so much. I thought MLD was sad enough and I know it has a HUGE fanbase. So that's just an amazing compliment. I feel very humbled. Well done, well done. this is a great story and I was smiling every second i wasn't crying. ....I....I....I can't even speak .... that was... beautiful! 363667 Aw, really thank you so much. I'm glad you were moved by it. 549244 No it's not, promise! Excellent story, death is always a difficult subject to correctly portray, and you did a very good job. Now, a review/summary. IN POETRY FORM! 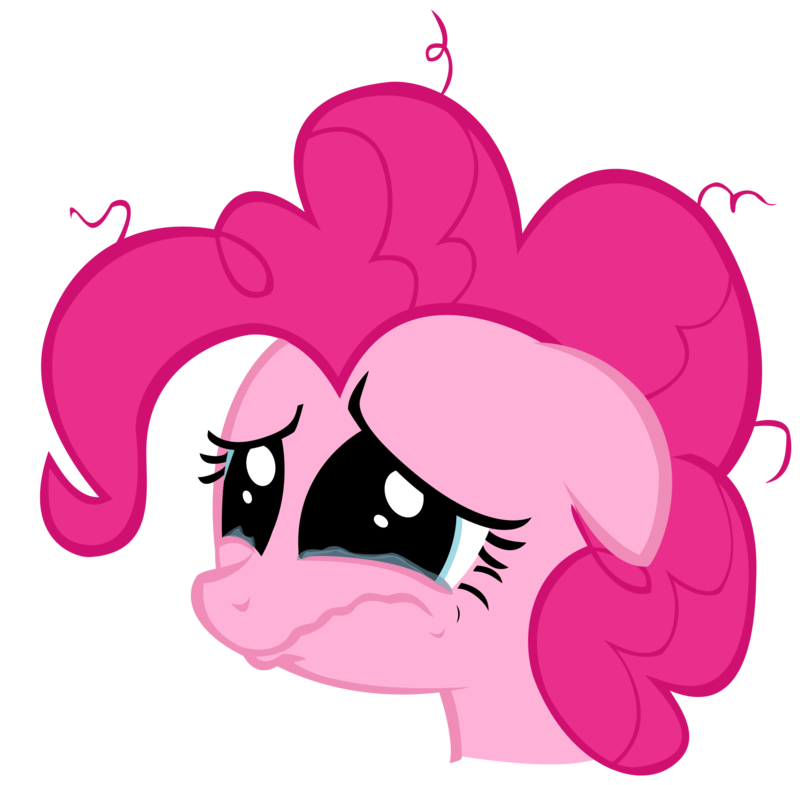 For Big Mac and Fluttershy were no longer together. Now works to be better, for his Glory, forever. Hmm. not bad, for improv. 783632 I feel like I need to throw flowers or something at you. Thank you. You know what really hurts the most? Reading this story for the second time. My heart can't take much more abuse! 973911 Why would you do that to yourself, silly? I cryed when I read this fic. It was beatiful and Every time I read it it brings a tear to my eye. Someone give this person a medal! If I could like this more than once you better believe I would!!!!!! It's so sad and by far one of the best fluttermac stories I've read! 3253878 And let me give you a great big hug! 3564097 Oh, thank you! It was so emotional! The first time I read this I cried myself to sleep. It's not often a story strikes me that way, so thank you and great job!! 3702045 Aww! Best comment. Thank you. so far i have read this story 4 time over and each time it has made me cry...at the same place each time. part of me like s that it makes me cry. 4032057 You are such a sweetheart! May I ask which part always gets to you? 4035695 usally near the end the talk between big mac and morning glory, sometimes i start lossing my composuer sooner though. So touching. So sad. I would cry if I was able.